The non-parliamentary Estonian United Left Party (EÜVP) has filed a list of 11 candidates for the upcoming Riigikogu elections, to run in 11 of Estonia's 12 electoral districts. Party chairwoman Julia Sommer and board members Taivo Rist and Victor Polyakoff submitted to the State Electoral Office the party's list of candidates, which consists of 11 candidates to run in 11 electoral districts. 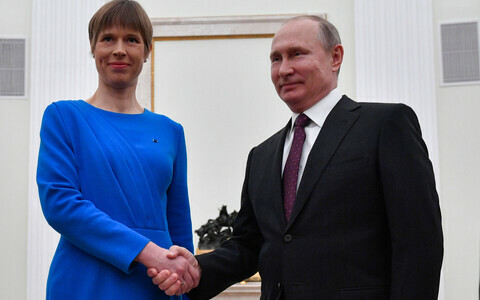 The party's ticket is topped by Ms Sommer herself, who is running in Harju and Rapla Counties. 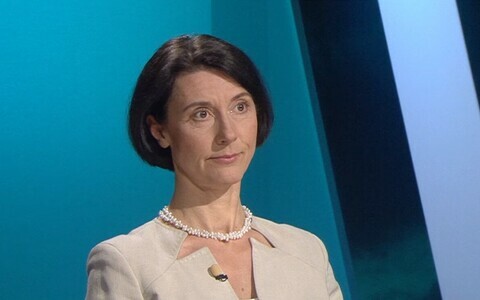 "I intend to throw down the gauntlet to Center Party chairman Jüri Ratas, who has started providing protection in Harju County to local government figures riddled with corruption — all sorts of schemers who as recently as in the 1990s were hiding behind their market stands, engaged in a firefight with other bandits," Ms Sommer was quoted in a press release as saying. "Ratas is also to blame for the throttling increase in prices, which strikes the most vulnerable parts of the population. 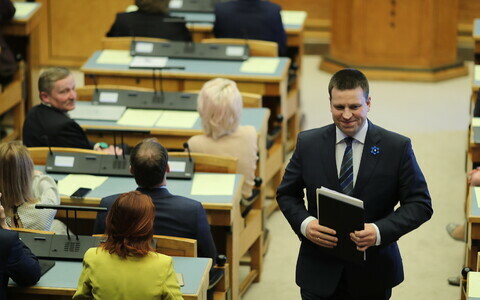 In the 2019 Riigikogu elections, the likes of Jüri Ratas will have no more market stalls to hide behind; they will need to account to the people for their criminal increase in excise duties on alcohol and fuel." 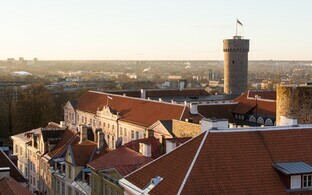 Journalist Oleg Tesla is to run in Tallinn's Haabersti-Põhja-Tallinn-Kristiine district, entrepreneur Andrei Orponen in its Central Tallinn-Lasnamäe-Pirita district, columnist and entrepreneur Igor Rosenfeld in its Mustamäe-Nõmme district, and party supervisory board member Viktor Login in Ida-Viru County. Party board member Viive-Helbe Peljuhhovska is to run in Tartu, Diana Koor in Hiiu, Lääne and Saare Counties, Andrei Anissimov in Lääne-Viru County, Diana Nõmberg-Klaus in Järva and Viljandi Counties, Tiina Radionov in Jõgeva and Tartu Counties, and Vjatseslav Makaronski in Pärnu County. At a meeting led by chairman Meelis Eerik on Friday, the State Electoral Office addressed the issue of the party's duplicate registration. 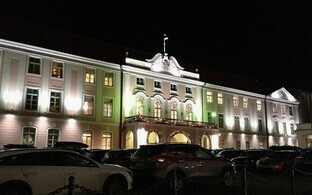 In addition to the party board, Russian School of Estonia director Mihhail Russakov had also submitted a list to the committee, claiming that it was the EÜVP's candidate list for the Riigikogu elections. 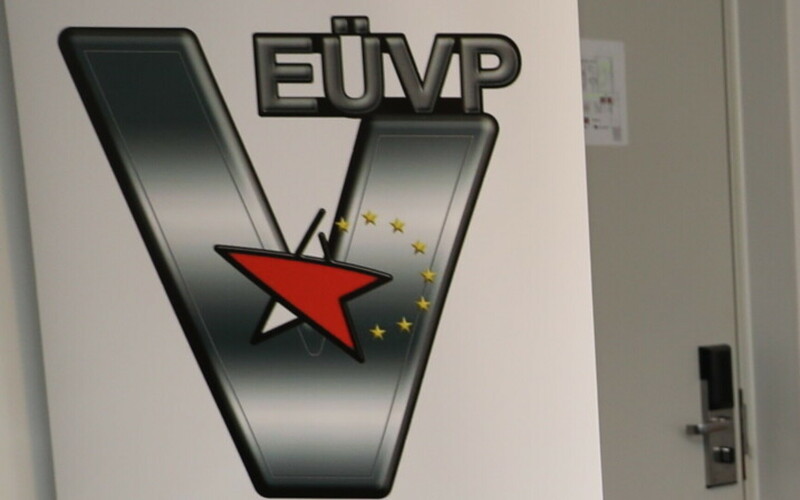 Spokespeople for the EÜVP said that Russakov, who does not speak Estonian, was unable to answer the committee's inquiries at the meeting. Party board member Taivo Rist told the committee that an attempt by a few people to fraudulently take over a 1,800-strong party was fairly extraordinary, adding that common sense should nevertheless prevail, and that it was obvious that the full majority of the party stood with the board, most members of whom were present at the meeting to refute Mr Russakov's claims. Download the ERR News app for Android and iO now and never miss an update!